Specialised Medical Instrument Manufacture & Supplier, We distribute all over the world. Always Best Quality! Our wide range of medical instruments catalog can cover almost every need in Medical sector. 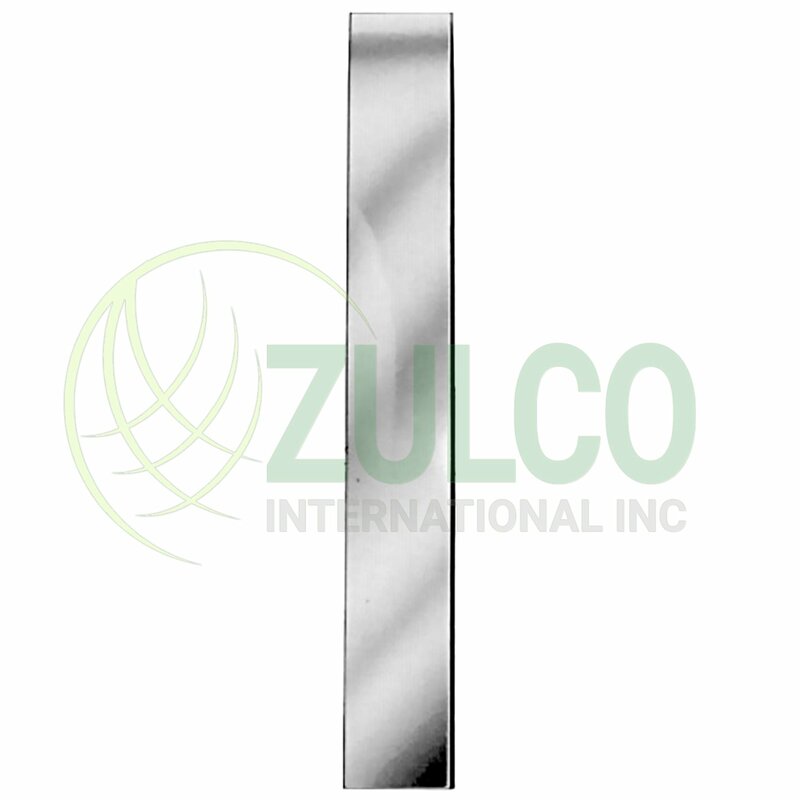 Shopping at www.zulcointernational.com is easy and safe! All Major Credit Cards are accepted including PayPal. FREE standard delivery on all orders over $50 (within the USA) and quick delivery options. Contact us for more details. We want you to be very delighted with our service and so we are pleased to offer you this powerful guarantee. Our production process has attained ISO 9001:2008, ISO 13485:2003 certification, cGMP compliant and CE certification. Our broad range of superior quality and cost-efficient products supports critical care for different markets. Our comprehensive and exclusive product lines and services, satisfies the national and international quality and safety standards, which is the reason why we are already enjoying our loyal based clientele throughout USA and worldwide. Specially designed tool or device for performing specific actions of carrying out desired effects during a surgery or operation, such as modifying biological tissue, or to provide access for viewing it. Tools that dental professionals use to provide dental treatment. They include tools to examine, manipulate, treat, restore and remove teeth and surrounding oral structures. Instruments used in surgical procedures that relate to the skeleton, its joints, muscles, and other related structures. 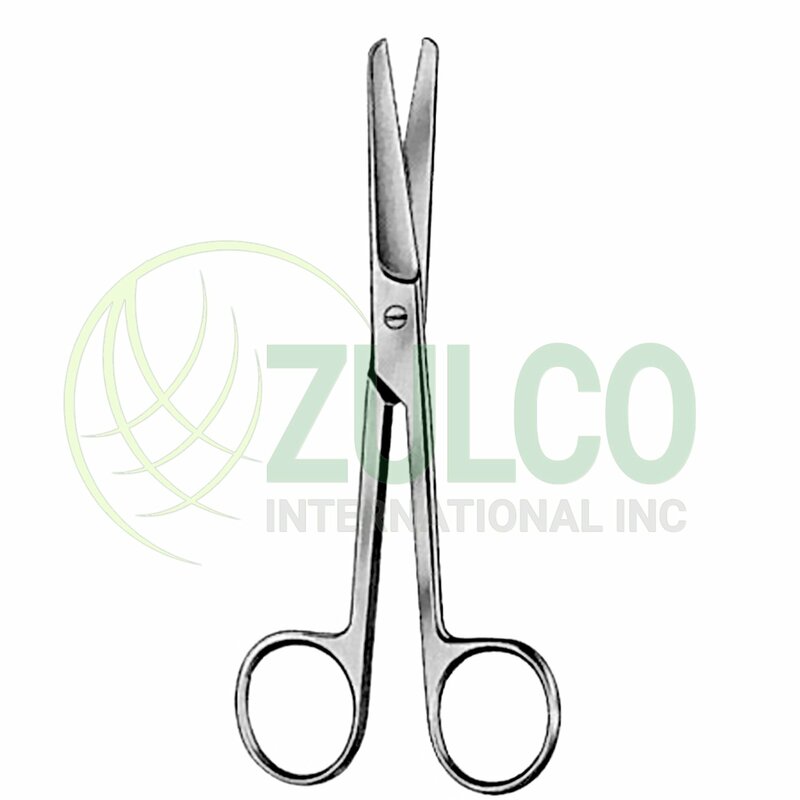 Include a comprehensive offering of Nail Nippers & Splitters, Cuticle Nippers, Curettes, Specialty Hand Instruments & Scissors, Sterile Disposable Blades and Biopsy Instruments, Care & Cleaning Products and other related surgical offerings. 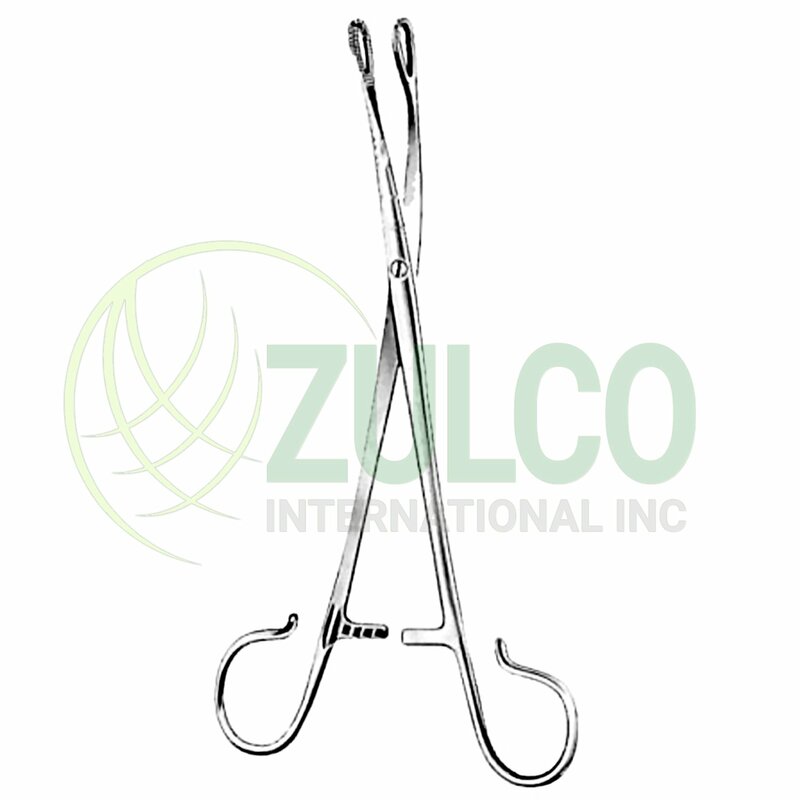 A series of ophthalmic instruments including corneal scissors, forceps and trephines, razor blade holder, eyelid speculum, needle holder, cataract knives, iris forceps, eyelid speculum and strabismus hook. Complete range of Veterinary Instruments from Equine Instruments, Bull Nose, Hoof Knives, Castrators, Helters and Torcars.